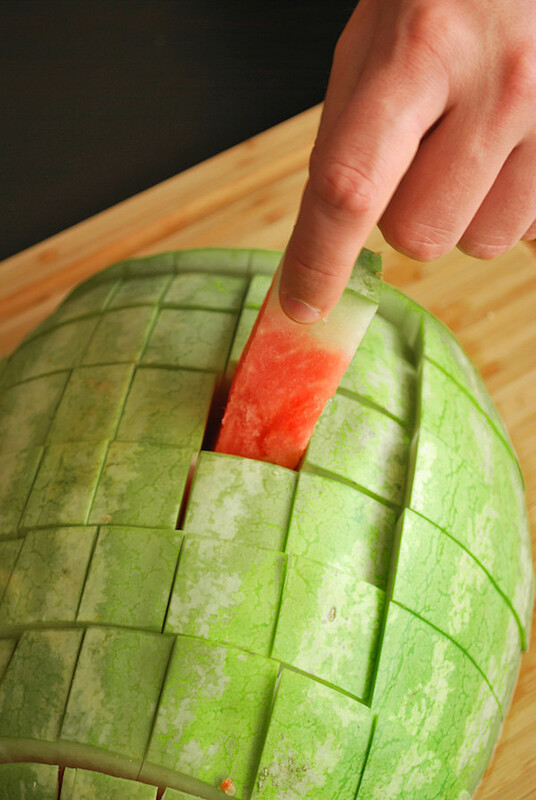 Today I’m sharing 10 genius ways to serve and cut a watermelon. 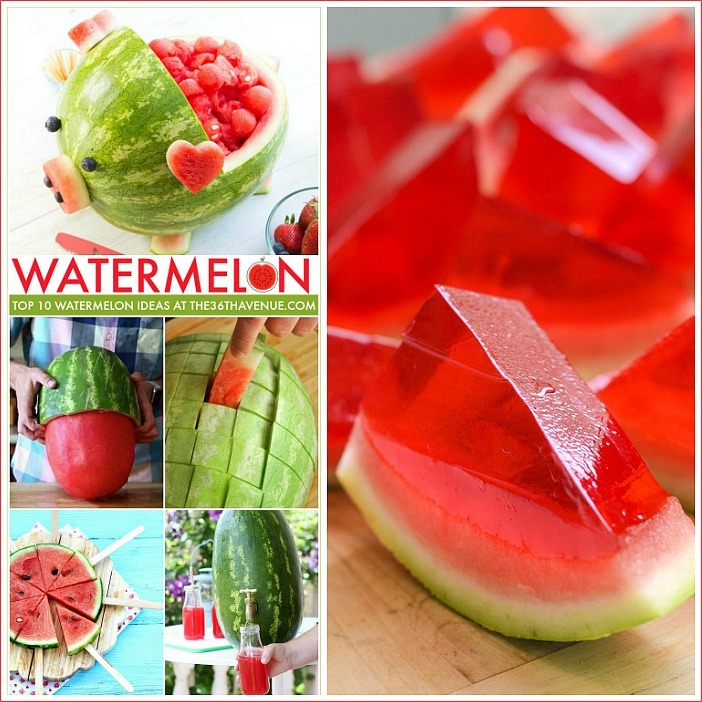 With the Fourth of July coming and ton of barbecues and Summer get togethers on the horizon I thought it would be super fun to put together different ways to share with family and friends the most popular summer fruit out there… Yay for Watermelons! 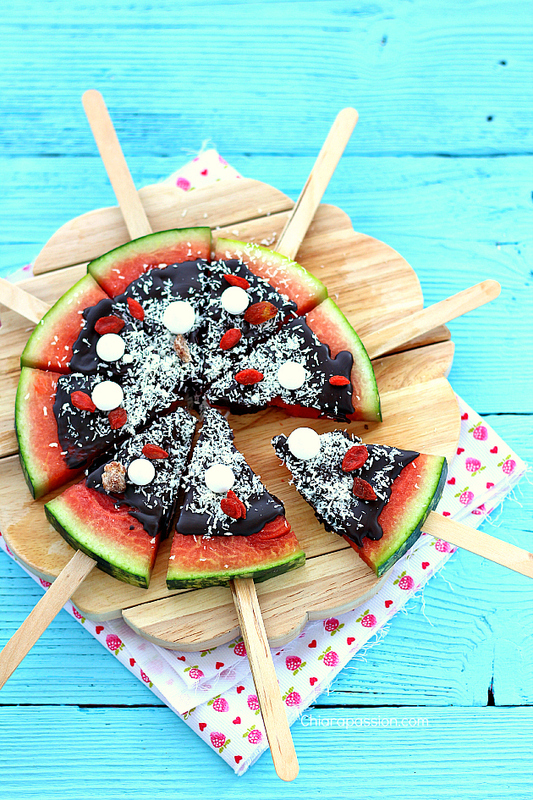 This round-up is for sure delicious, clever, and one that you want to pin for later! Ready to see all the ideas? Here we go! Come on! This one has to be number 1! I love his You-Tube Chanel… Make sure to subscribe HERE! Seriously? 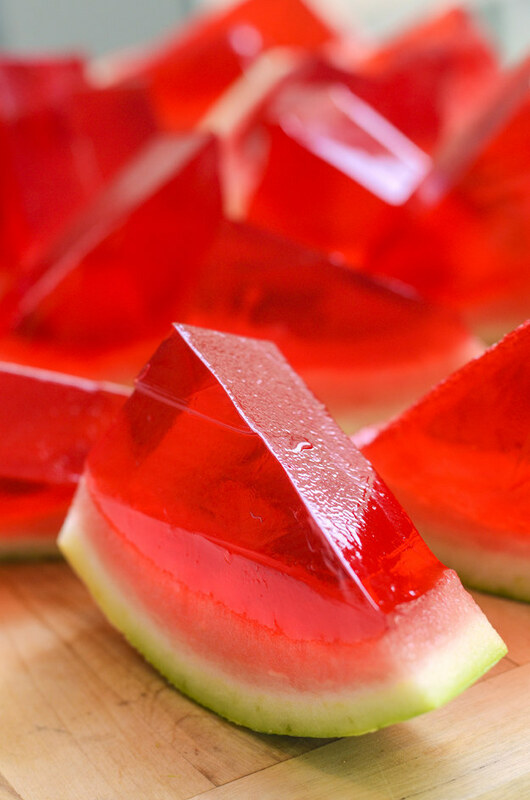 This has to be the best summer dessert EVER! Such a fun idea! Have you ever tried this? 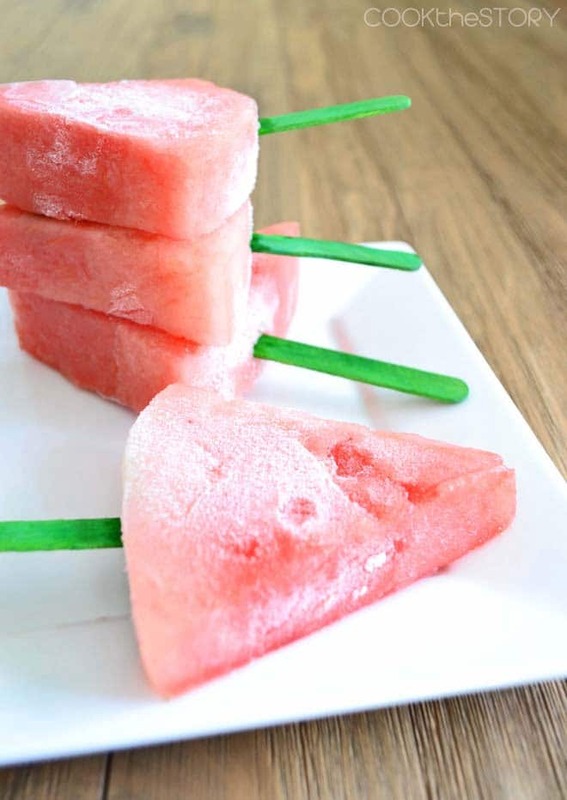 The easiest popsicle EVER! Seriously? I need this in my life! How clever is this? Grab and eat! 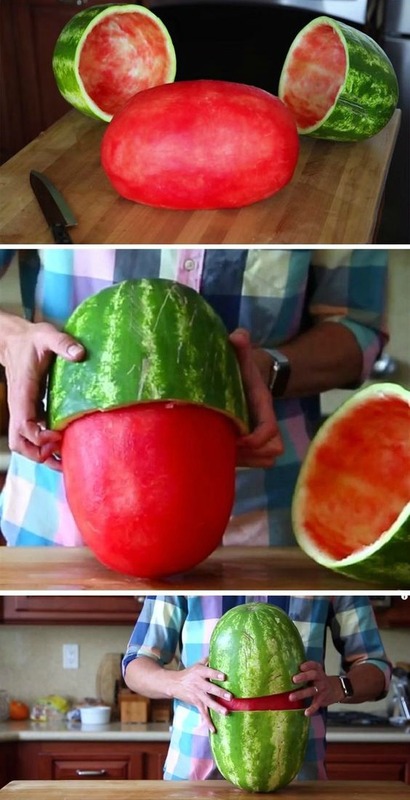 The easiest and fastest way to cut a watermelon! 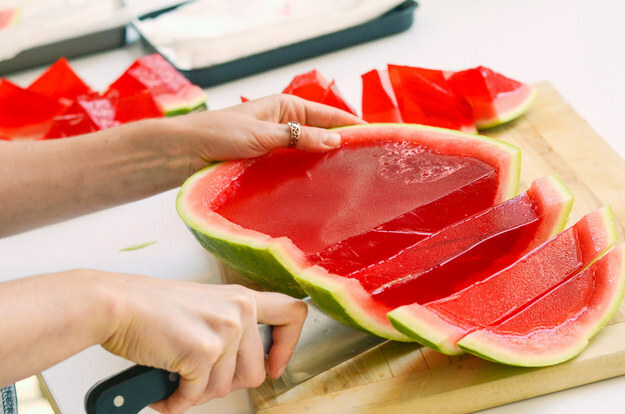 Great idea for the Fourth of July! 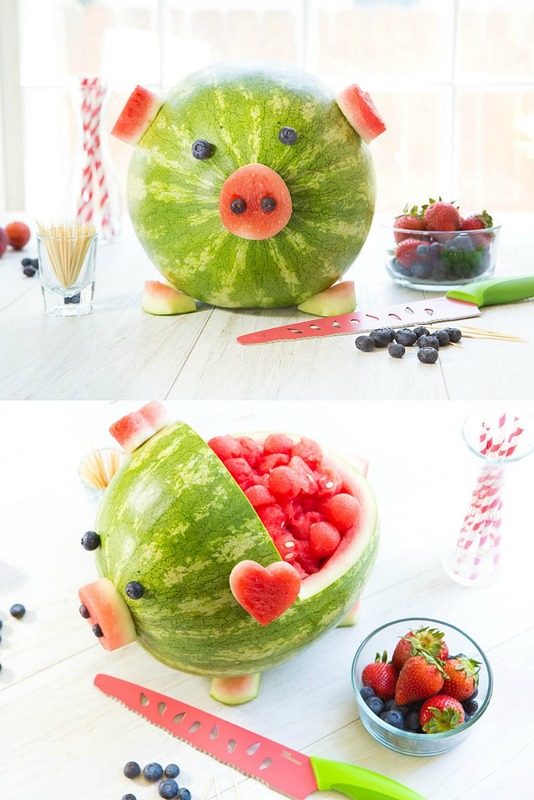 I have to make this for my son’s birthday party! 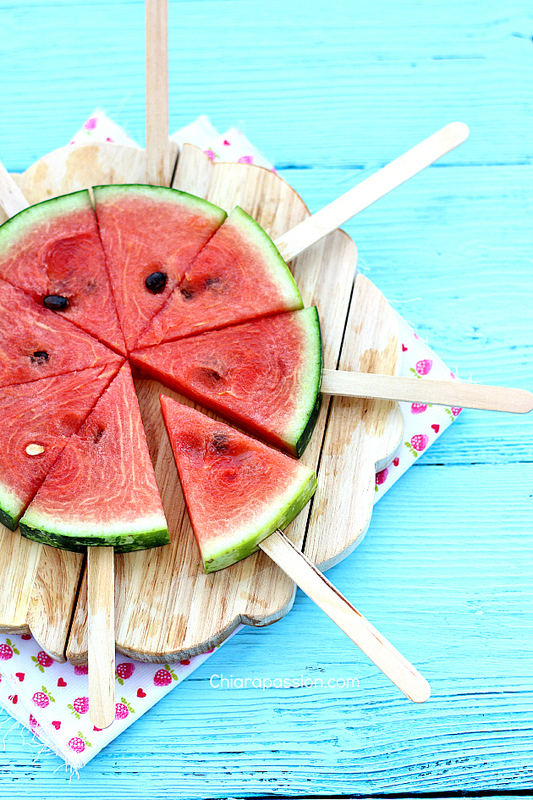 Here are some other fun Summer hacks, recipes and ideas that we love! These delicious smoothies are fruity and easy to make! 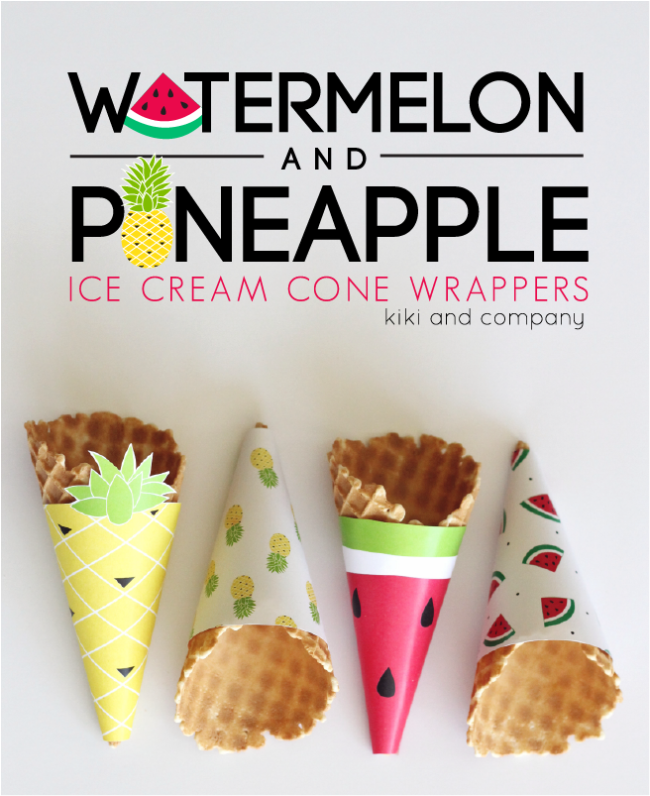 These are the cutest printables… Perfect for Summer! 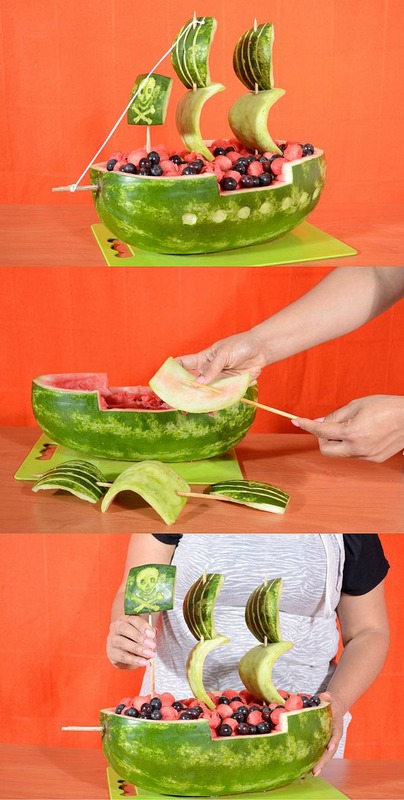 Another fun way to decorate for Summer parties!